Having an Allergic Reaction? There Could be Mold in Your Air Ducts! 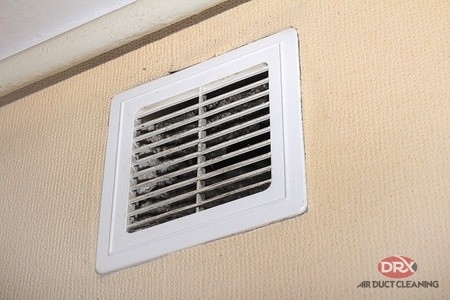 Cleaning the Mold From Your Vents and Air Ducts Could Prevent a Dangerous Allergic Reaction. A majority of people are exposed to mold everyday without experiencing any side effects. Institutes of Health in Total Health Magazine. moisture and have your air ducts cleaned as needed. most of the mold &amp; pollen from your home. Consider having hardwood floors or tile in your home as opposed to carpet. Before entering your home take off shoes or wipe them thoroughly before entering. Schedule Your Air Duct Cleaning Today! 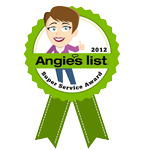 Is it time to schedule a cleaning for your home’s air duct system? Seasonal cleaning could help you prevent an unpleasant allergic reaction. Give the DRX DUCT LLC team a call today at to schedule your air duct cleaning in North Plainfield and Bridgewater, NJ. You’ll enjoy cleaner air in no time! Posted in Bacteria, mold and tagged air ducts, bacteria, indoor air quality, mold, vent cleaning service on October 4, 2018 at 2:32 am by DRX Duct Cleaning. Are Your Dirty Ducts Making You Ill? Duct Cleaning Dirty Ducts Can Improve Your Home’s Air Quality, Eliminating Some Allergy and Bronchial Issues. As reported by a 2005 study regulated by the National Institutes of Health and cited in Total Health Magazine, the most frequent home allergens deriving from dirty ducts are seasonal pollen, mold, dust, dust mites, animal dander, and chemicals including formaldehyde, capricious organic compounds, traditional paint and finishes, and perpetual fabric treatments. Fun Fact: One out of every six allergy sufferers’ symptoms can be directly linked to the pathogens & fungus found in their air ducts. NADCA notes that it helps to think about the HVAC system in your home as the lungs, breathing in and out air. Also, if your ducts look dirty, they probably are. NADCA further goes on to explain that in a regular 6-bedroom house about 40lbs of dust is generated every year. All this dust is being pulled into the lungs of the home and blown back out into the home, on average, about 7 times per day. You should have your air ducts professionally cleaned every couple of years. More frequently depending on if you are a smoker, have any pets, or if you are having any construction done in the home; dust and other particles from the work can get into the system. You can always check the inside of your vents by sticking your phone or camera inside and take a picture with the flash on. If it looks dirty, then it probably is. Make sure to visit the NADCA website and look for a certified technician close to you. 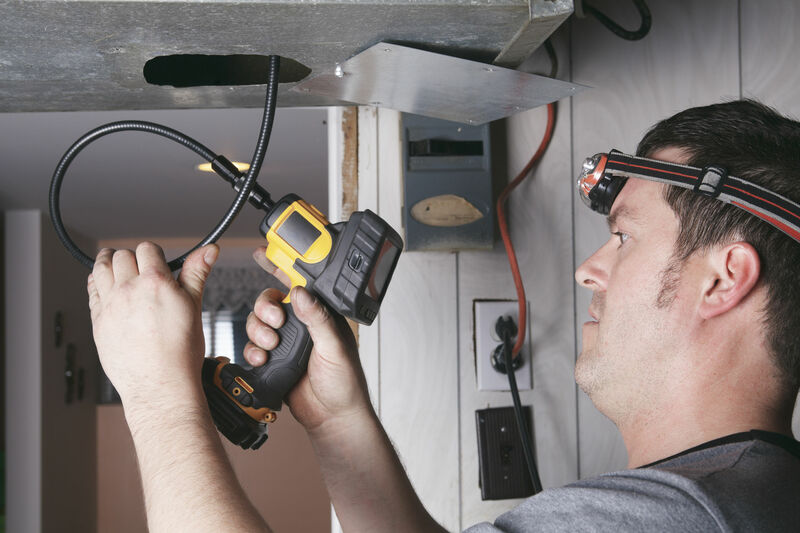 Get your HVAC system checked out by a NADCA certified company- Having the ducts cleaned by a NADCA certified company ensures that you will have your ducts cleaned by industry standards. Set your air conditioning system on “recirculation”– By doing this, your system will extract most of the mold & pollen from your home. Posted in air duct cleaning nj, Bacteria, Duct Cleaning NJ and tagged dirty ducts, duct cleaning nj, indoor air quality, New Jersey Air Ducts, residential duct cleaning on August 31, 2018 at 5:38 pm by DRX Duct Cleaning. Keep Your Indoor Air Quality From Becoming A Nightmare With The Help Of DRX Duct! DRX Duct Cleaning can help improve the indoor air quality of your new home with a full scope air duct cleaning. When purchasing an older home especially, hidden dangers can exist in the vents. In addition to dust, clogged ductwork may contain mold and bacteria that are hazardous to the health of you and your loved ones. It’s always a good idea to have the air ducts cleaned when moving into a new home. This way, you will know that any contaminants left behind by former occupants are gone, and you are breathing healthy, fresh air! 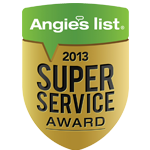 DRX Duct Cleaning has been in business for over 10 years proudly serving the greater NJ area. 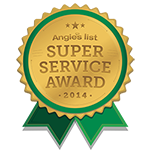 Our staff has combined over 75 years of experience in the air duct cleaning and HVAC industry. Additionally, not only are we NADCA members, but we guarantee an NADCA certified technician on site at every job, every time, no exceptions! For more information or to schedule an appointment with the most exclusive air duct cleaners in NJ, contact us at 908.755.2950 today. Posted in duct cleaning, Duct Cleaning NJ and tagged indoor air quality, nadca, vent cleaning on August 15, 2017 at 1:28 am by DRX Duct Cleaning.